The textile industry, chemical companies, as well as fashion industry stakeholders, are committed to follow international industry standards and regulations to produce clothing that is free of hazardous chemicals. Today, the entire fashion supply chain is on the move and strives to meet environmental demands put forth by influential non-governmental organizations. We provide comprehensive assurance services that include assessment, testing, auditing, and capacity development via trainings/workshops to enable fashion industry’s endeavour for sustainable production and alignment with Greenpeace DETOX commitments and other voluntary industry standards (ZDHC). Leading brands have joined with suppliers to eliminate all hazardous substances from their products and production processes. In direct response to the Greenpeace DETOX campaign, top brands and retailers are working together to achieve “Zero Discharge of Hazardous Chemicals” in the textile and footwear supply chain by the year 2020. Modern consumers expect responsible production practices and safety standards. Join the movement to protect the environment and make sure your products are safe for customers with our support. Distinguish the quality and safety of your product with voluntary DETOX compliance. 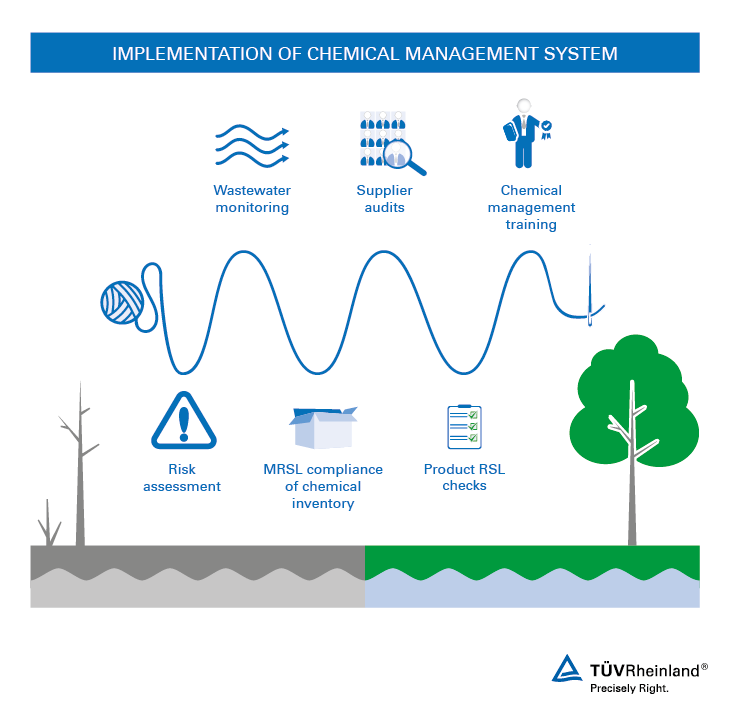 Reduce your impact on the environment by implementing a chemical management system to verify and monitor processes linked to the manufacture, distribution, and sale of your products. Take advantage of transparent upstream traceability for better risk management. Demonstrate social responsibility as well as corporate responsibility by introducing sound management of chemicals throughout your supply chain. 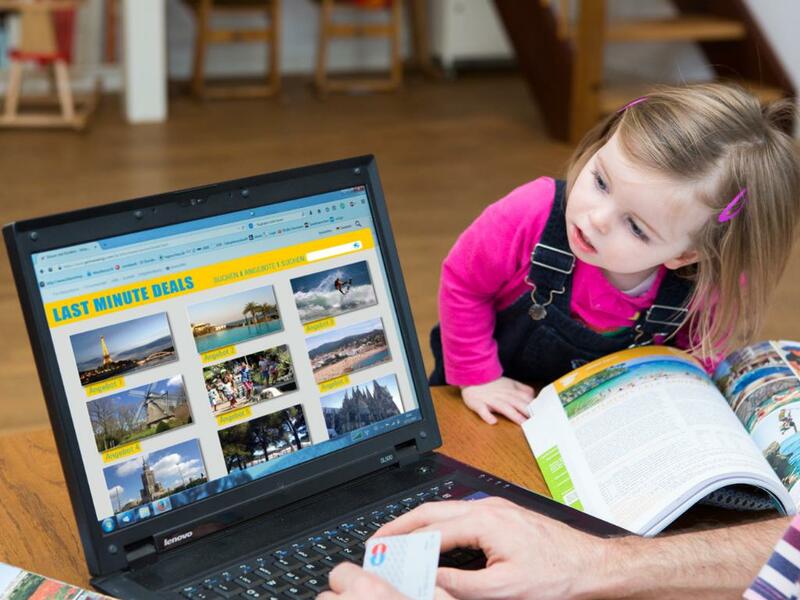 Benefit financially from water and energy savings. Boost customer confidence in the environmentally-conscious markets of today with efforts towards mitigating adverse impacts highlighted by the Greenpeace DETOX campaign. Join the DETOX movement with the implementation of our chemical management system. Our experts conduct thorough inspections and offer solid solutions throughout the complete supply chain servicing the apparel and footwear industry. We act to reduce negative environmental impact and improve compliance associated with manufacturing operations and practices. In addition to the DETOX criteria, we follow guidelines set by local waste-water regulations as well as local social and labor laws related to occupational health and safety. We also consider individual requirements specified by or affecting a particular brand, buyer, or retailer. Monitoring waste water for HS (hazardous substances) as per ZDHC’s wastewater guidelines and/or as per your DETOX commitment to measure improvements. MRSL (manufacturing restricted substance list) compliance for input chemical inventory as per ZDHC’s wastewater guidelines MRSL conformance guidance and/or as per your DETOX commitment. Supplier audits based on ZDHC CMS (Chemical Management System) SAC Higg Index, and bespoke programs to address relevant risks. Testing products according to RSL based on relevant standards, regulations, and your DETOX commitment. In addition, we provide a customized chemical management audit assessing the procurement and storage of raw materials and chemicals . Our specialized inspectors review chemical and production processing as well as product quality management. We also examine the control and disposal of pollutants and validate corrective actions via IPE verification audits. This individually-tailored audit, illustrates the chemical management of suppliers who can then track, compare, and improve their performance. We are your trusted partner to provide a suite of assurance services affecting interactions between people, technology and the environment. 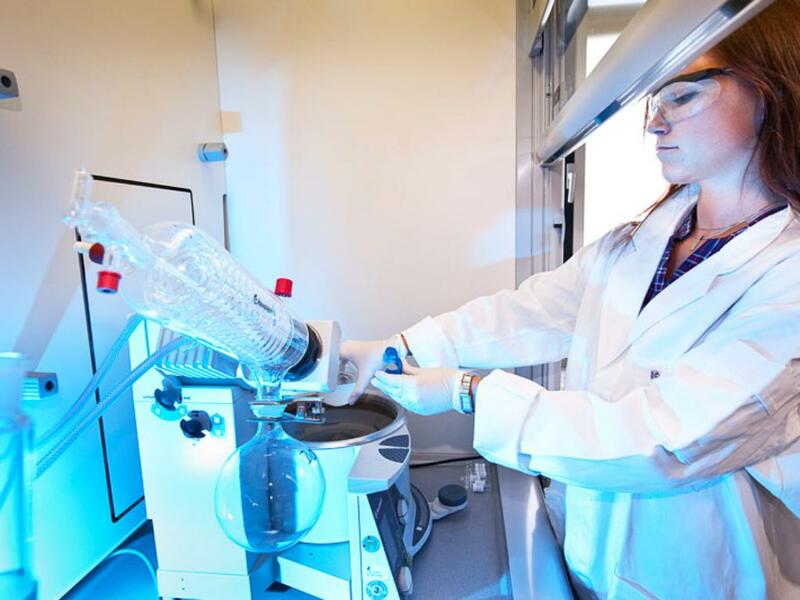 We fully address DETOX goals with competent product testing as well as training and auditing along the supply chain in your region of production. A world leading provider of inspection, testing, verification and certification services, we put our global network of experts as well as years of industrial and customer service experience to work for you. We help you make sure your products are properly produced to protect both the environment and consumers as well as demonstrate your corporate commitment to quality and safety. Call us to commit today!